If you want your loved ones to have an easy experience with your estate after you pass away, one of the most popular methods of doing this is by avoiding probate. Leaving as much as possible to your loved ones is possible with some common estate planning methods that can also help avoid costly probate fees. 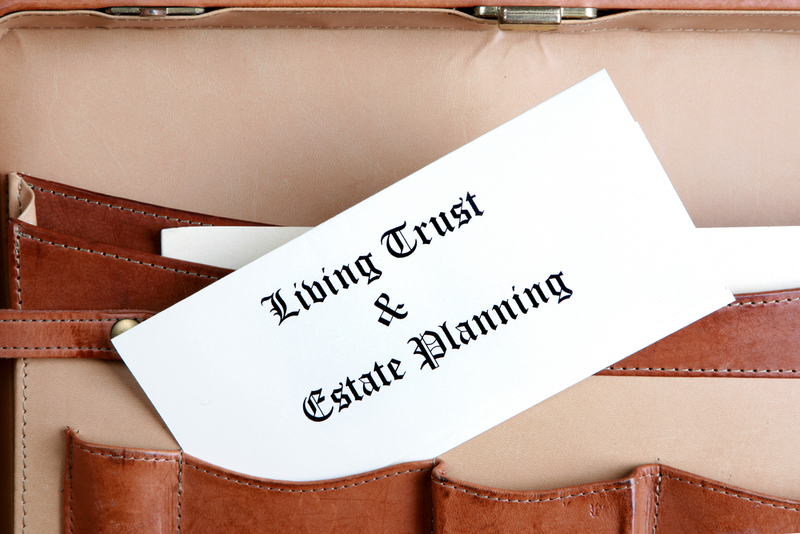 A simple living trust can help your loved ones avoid probate and to allow the passage of your property to happen in a relatively smooth manner. In order to create a living trust, you would need a document called a declaration of trust. You’ll put yourself as the trustee, or you and your spouse as co-trustees. At this point, you would then transfer either some or all of your property into the trust. As the owner, you would not lose any control over the items in the trust. You would then name either the organizations or the people you want to receive that property as beneficiaries. With a revocable trust, this is something you can change later on, too. To learn more about how the living trust can work together with your other estate planning, contact our offices today.